A daily wash for all skin types. 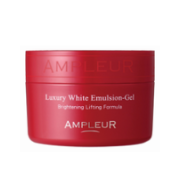 Highly recommended by esthetic professionals proven to rejunevate and hydrate leaving plump and soothed skin. High density and elastic foam washing off dirt and everyday impurities. We all want to get the best and healthy cleansing face wash! Facing everyday the stress from pollution and sun exposure is truly an endless worry so we seek for a relief by choosing the best one! 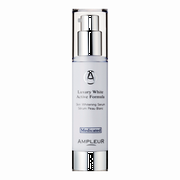 Rinse those dirt, excess oil and impurities with Ampleur whitening washing foam to reveal a bright, sparkling rejuvenated and relaxed skin! 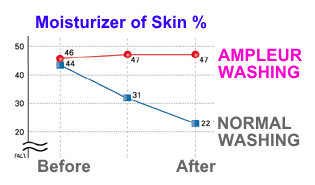 "Hydroquinone" "Hyaluronic acid" "Olive oil" esthetic components contained wash foam leaving you a healthier-looking and smooth younger looking skin! 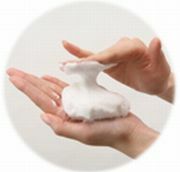 Gently rub on wet hands to make a foam. 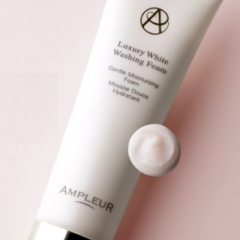 Feel comfortable and get relaxed with pink liquid chamomile fragranced while washing off your make up. Clearly cleanses dirt.A washing foam mixed with mild amino acid that gives a high moisture result after use. Gently rub on wet hands to make a foam. Wrap the foam on the whole face and gently wash off with warm water. Apply at least a volume of 2~3 cm. Enjoy the amazing result usable for about 2 months! 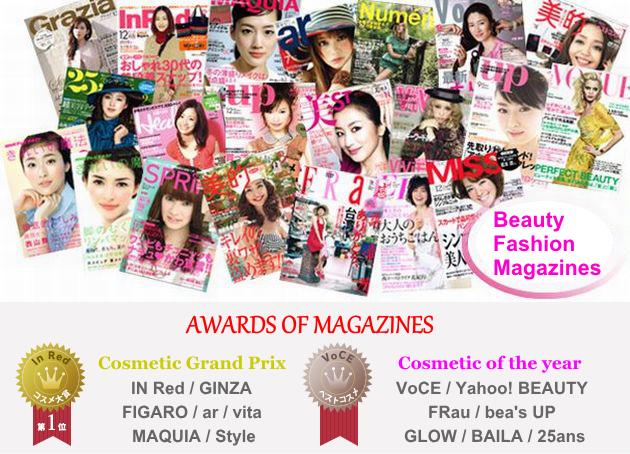 List Price 4,200yen → 30% Commemorative Discount!